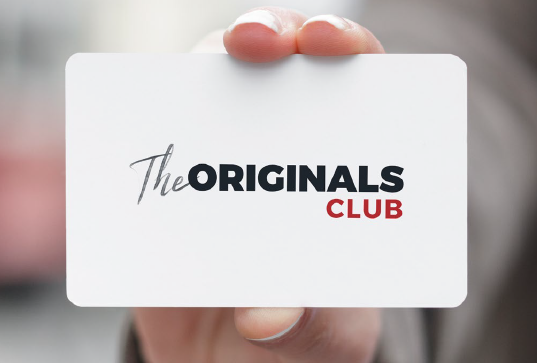 Ask for your ORIGINALS card. Enjoy free Wi-Fi throughout the hotel. A MAC computer is also made available to our guests at the reception of the hotel. Its use is also completely free. The Hôtel Le Sévigné is equipped with a breakfast room. Our breakfast is buffet style and composed of traditional and local products. Start your day by savouring an apple juice from the city of Bédée (35) or a piece of far breton (Breton cake). 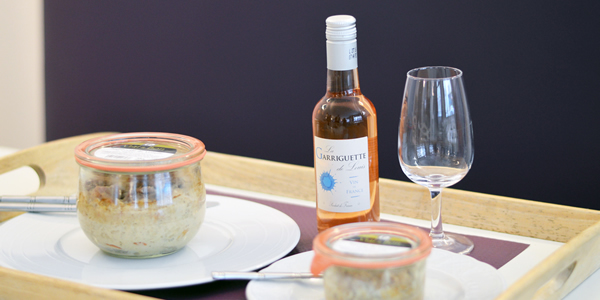 We offer our guests a catering service in the form of jars or snacks. 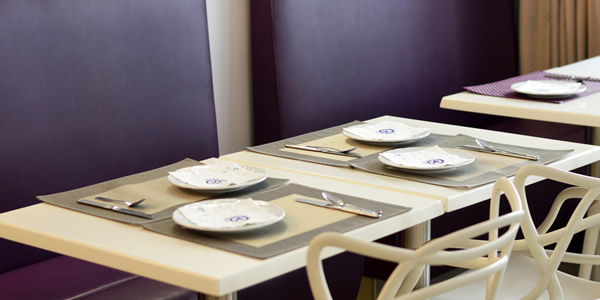 A room service is also available 24/7. 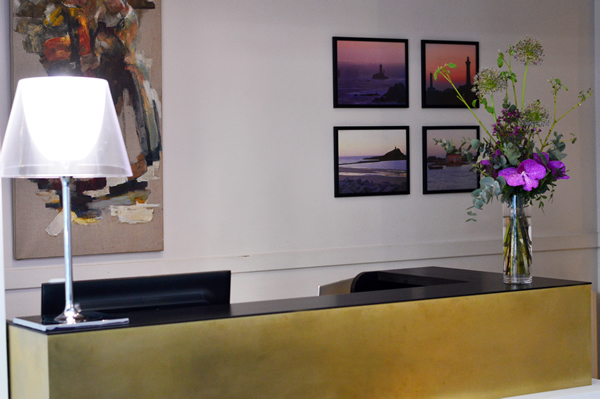 The Inter-Hotel Le Sévigné offers a wide range of services to make your stay a unique experience.